Low consistency cleaner is used for cleaning fiber suspension. 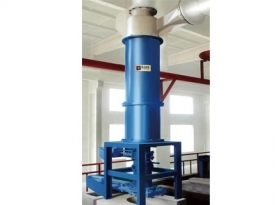 It can efficiently remove light impurities, heavy impurities etc. 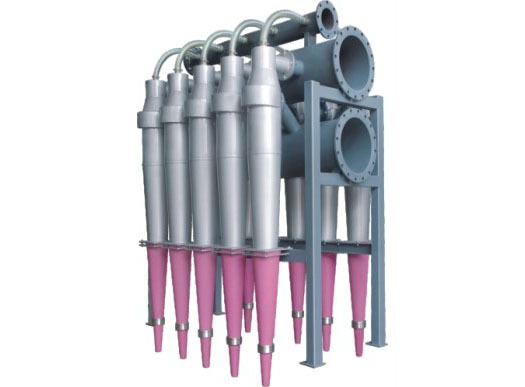 It can also remove ink particles, which helps purify pulp in stock in the starching and flow system prior to paper machine.